If you’re in the manufacturing business in the United States of America, odds are your skin is at least as thick as your wallet. How could it be otherwise? Hung out to dry by those same office seekers who sing its praises every four years, U.S. manufacturing seems to have found itself perpetually between a rock and a hard place. Regardless of whether you blame NAFTA, China, robots or regulation, however, it’s important not to overlook the practical day-to-day matters that often determine an individual company’s success or failure. Chief among them? Cash flow. 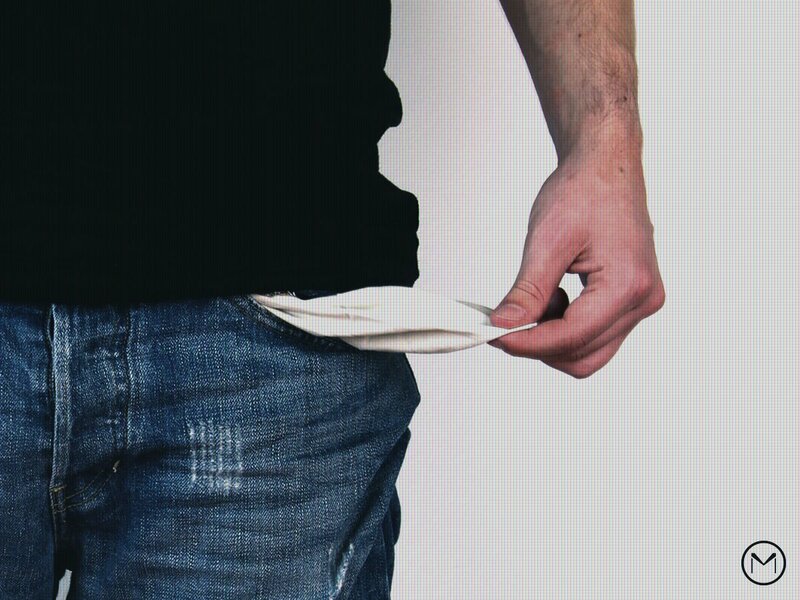 Whether you need it for R&D, prototyping, payroll or CNC machining production, running short on cash can spell doom for even the most established company. Quit courting disaster. Here are three tips manufacturers can use to more consistently win the cash flow wars. Nothing depreciates as fast as inventory, but many manufacturers still prefer to keep a stock of products and parts on hand “just in case.” In addition to paying to warehouse that extra stock, the money you paid someone else to obtain that inventory is now literally stuck inside it. It makes about as much sense as trading U.S. dollars for a stack of Monopoly® money. The truth of the matter is this: Today’s customer doesn’t want yesterday’s product. Your best bet is to discount the price, get out of the inventory game and start manufacturing your products in response to demand. With a local and distributed supply chain that can handle fast turnarounds, you can take a more nimble and just-in-time approach to your customers’ desires. 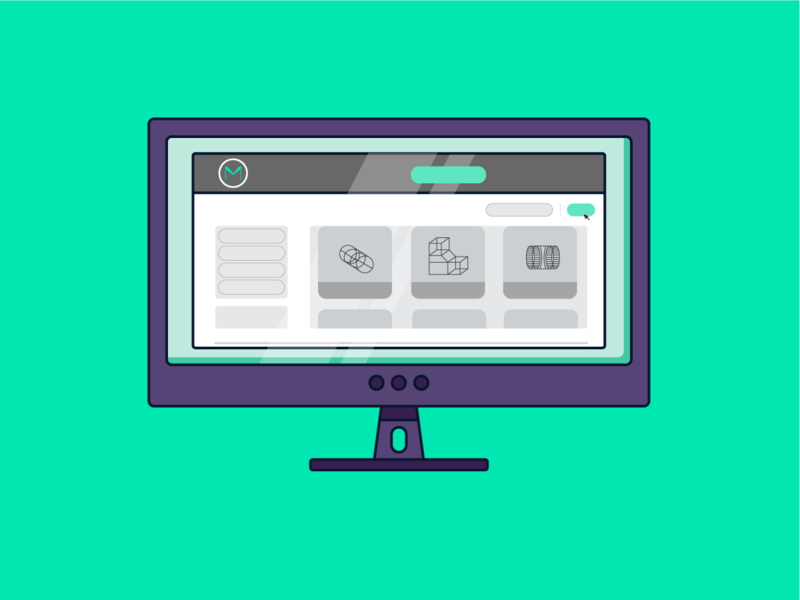 Cash will flow more freely, and you’ll have the funds and flexibility to develop and bring to market the products your customers actually want. Even companies like Boeing struggle to keep enough cash on hand, and every now and then that struggle reveals itself in late payments to suppliers. Besides the fact that late payments damage good business relationships, they also often result in late fees. So do everything in your power to pay on time. Whether you negotiate new terms or set up a payment plan, you’ll never have the cash you need if you’re always paying more than you should for parts. Credit can be a manufacturer’s best friend or worst enemy. It all depends on how it’s used and what type of credit we’re talking about. 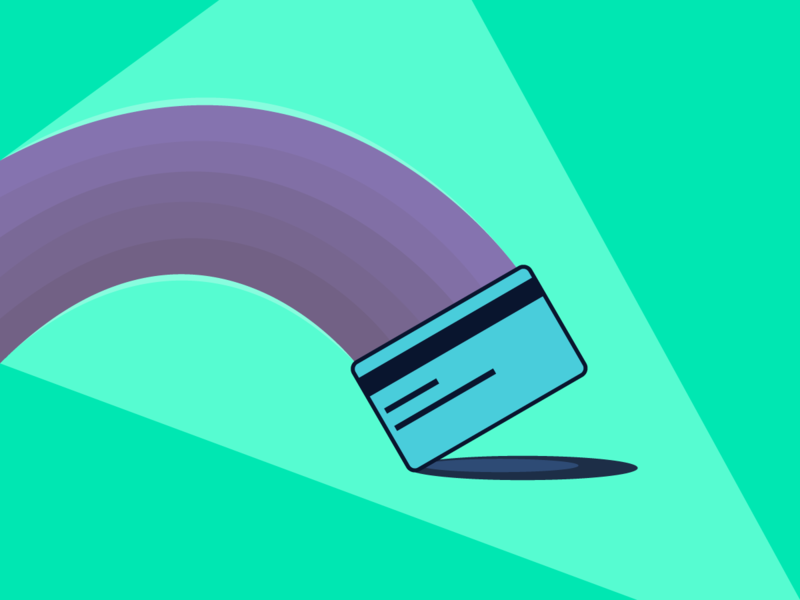 While business credit cards have their place, if they aren’t paid off in a timely manner, they can make a cash flow problem much, much worse. Thankfully, other options exist. For manufacturers who have equipment that can be leveraged, whether it’s a fleet of company vehicles or a CNC mill and lathe, an equipment-line of credit can provide an almost-instant cash boost. Don’t have anything you can offer up as collateral? Invoice-backed lines of credit are becoming more and more commonplace, and there are plenty of companies to choose from. Especially for manufacturers in a B2B space where outstanding invoices can outweigh paid ones, getting to treat the money you’re owed like it’s money you have can solve cash woes quick. An added bonus? You’re only borrowing based on revenue you know is coming in, so the debt that can accompany other types of borrowing is less likely. 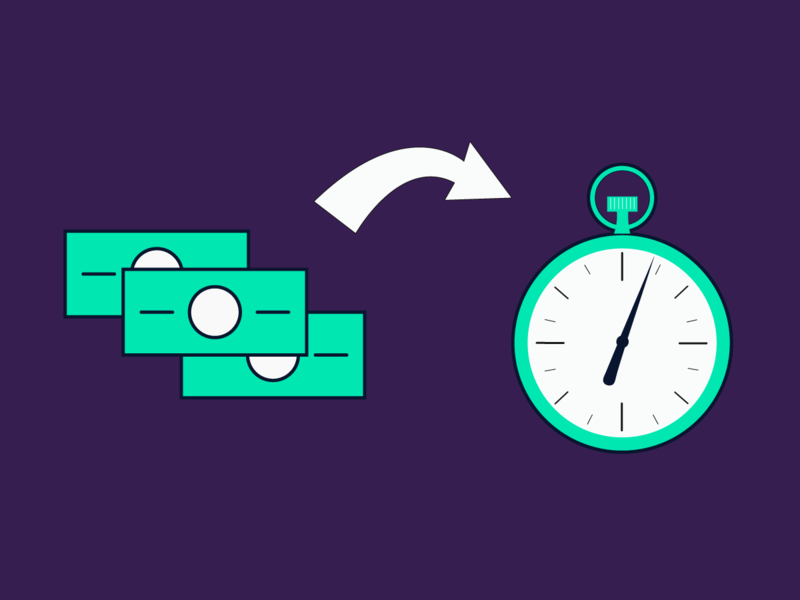 Whether you rely on creative credit or you transition to an inventory-free production schedule, don’t let cash flow drama keep you from achieving your goals. Find out how MakeTime’s distributed, nationwide supplier network can solve your inventory needs by getting you CNC machined parts in as little as two weeks.